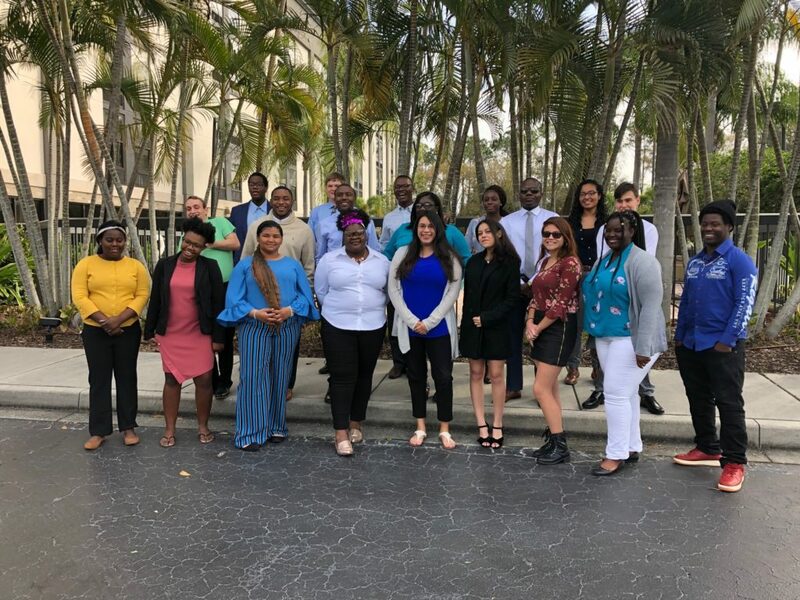 Florida Youth SHINE (Striving High for Independence and Empowerment) convened in Sarasota for their Statewide Quarterly Meeting from January 23-25. 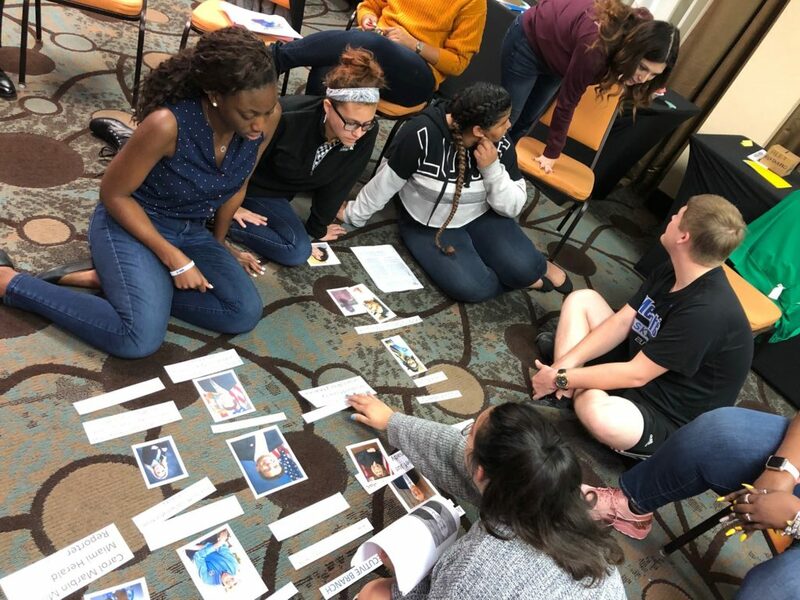 Approximately 20 current and former foster youth from 14 chapters gathered to work on statewide issues that affect youth in Florida. They also developed legislative literacy and leadership capabilities. 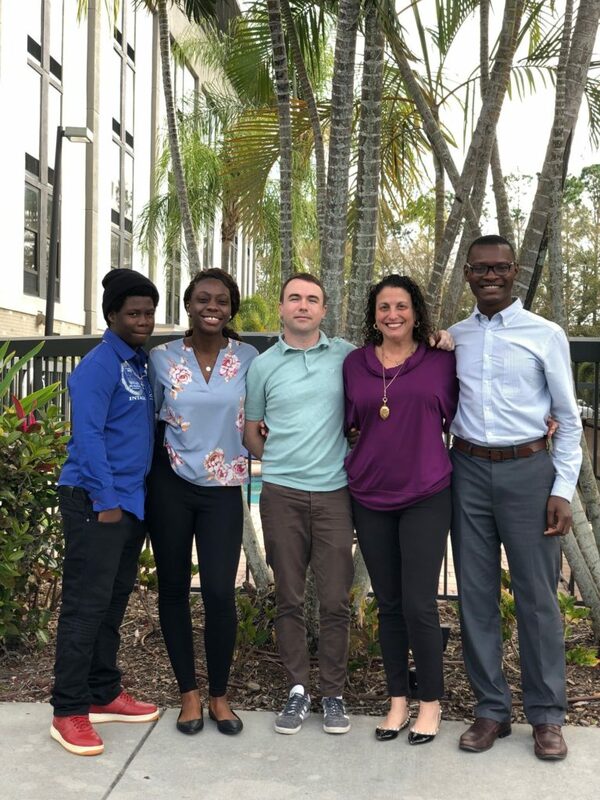 Youth SHINE is a peer-driven organization working diligently to change the culture of Florida’s child welfare system and to push the state to ensure better outcomes for youth. Chapters welcome members ages 13-24 who have been touched by the system of care and are passionate about advocacy. While the organization is youth-led, there are adult mentors involved including FFCR’s Training & Engagement Manager Marissa Leichter who works directly with the Miami chapter. 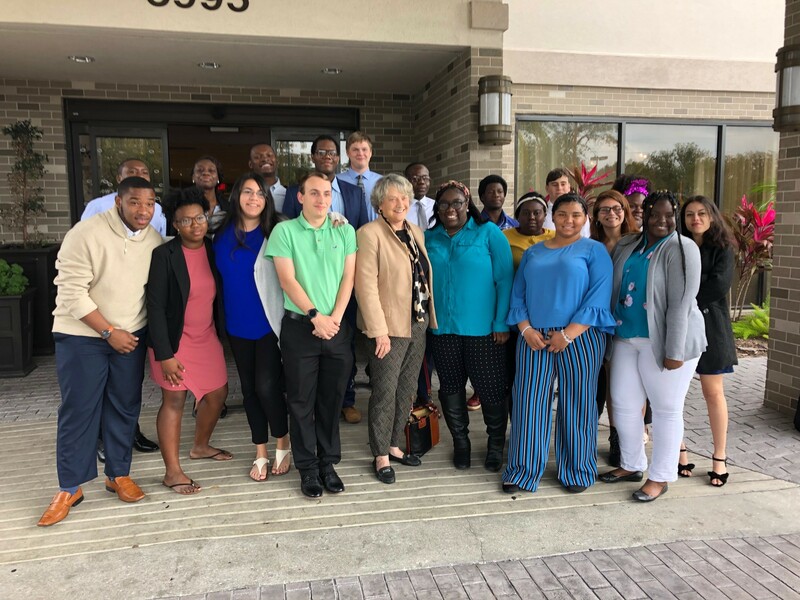 Sarasota County Commissioner Nancy Detert, who served in the Florida Senate from 2008 to 2016 and Florida House of Representatives from 1998 to 2006, addressed the group and shared skills to prepare the youth for their latest advocacy efforts. Attendees learning about branches of government and elected officials in a hands-on activity. The statewide delegation who attended the Quarterly Meeting in Sarasota.